One of our most recent vestings in Wales, Hodgeston church has a striking medieval west tower. The bells date from the fifteenth and sixteenth centuries. 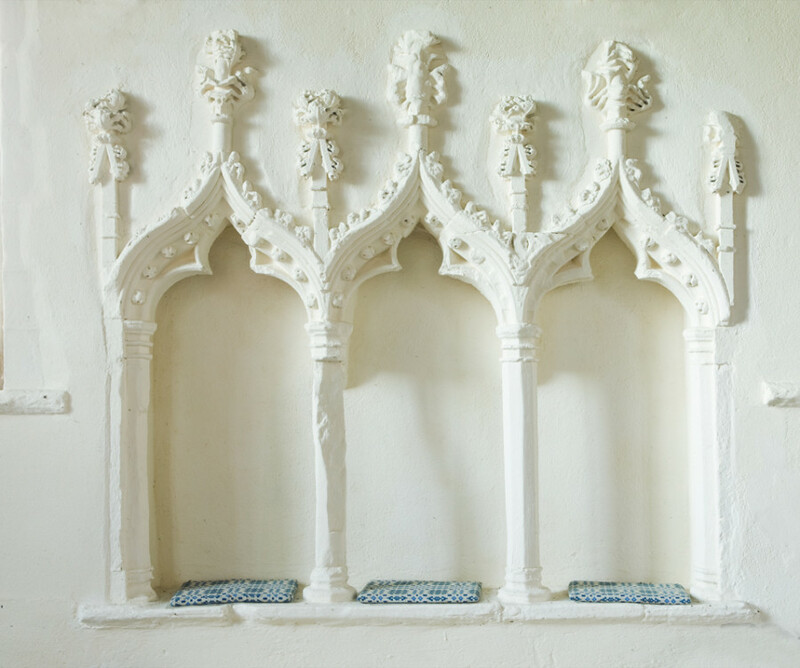 The interior of the church was largely subject to a Victorian reordering, but it does retain an elaborately carved fourteenth century piscina and sedilia in the chancel. The church also has a good Norman font. Hodgeston Parish Church is in the village of Hodgeston, some 2 kilometres (1.2 mi) southeast of Lamphey, Pembrokeshire, Wales.